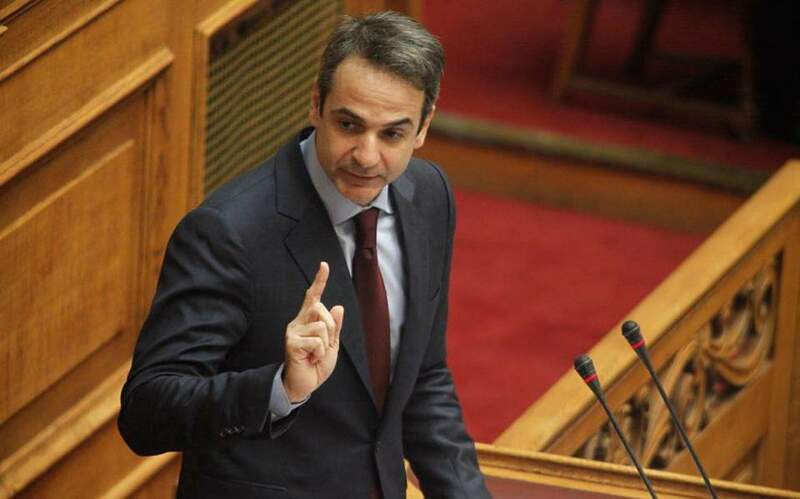 New Democracy leader Kyriakos Mitsotakis reiterated his pledge on Monday not to ratify the deal reached between Greece and the Former Yugoslav Republic of Macedonia over the latter’s name back in June, following the release by WikiLeaks of a cable which showed Skopje would have accepted the name “North Macedonia” in 2008 provided it included the recognition of the “Macedonian” language and nationality. 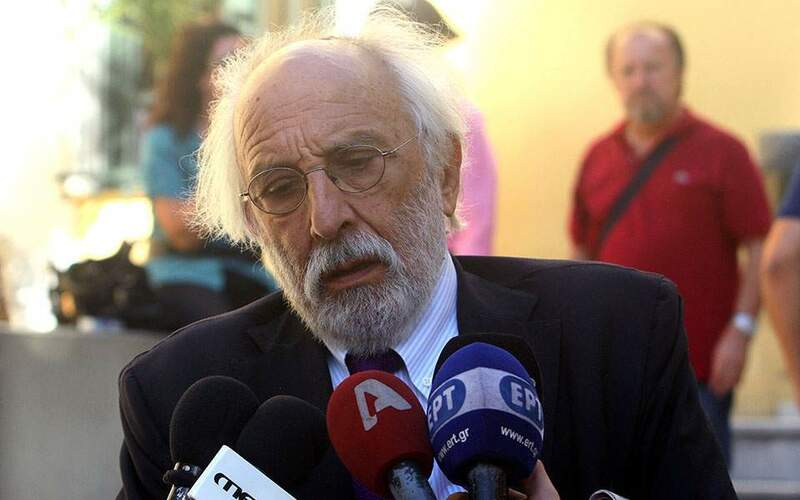 “Today’s revelation from WikiLeaks, that Skopje had been asking since 2008 to name their country ‘North Macedonia’ and their people ‘Macedonians’ who supposedly speak the ‘Macedonian’ language confirms in the most tragic way what I have been stressing all those months. 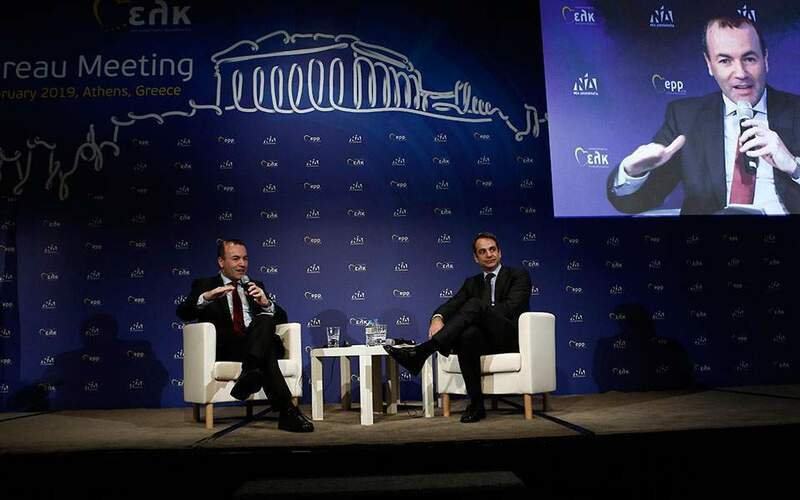 That [PM Alexis] Tsipras, [Defense Minister Panos] Kammenos and [Foreign Minister Nikos] Kotzias wanted to present their extremely damaging agreement – which satisfied what Skopje had been demanding for years and had been rejected by all previous governments – as a success for Greece,” Mitsotakis said in a statement. The classified cable, titled “What the Macedonians need to resolve the name dispute,” is dated July 29, 2008 and was compiled by the then US ambassador to Greece’s northern neighbor, Gillian Milovanovic. 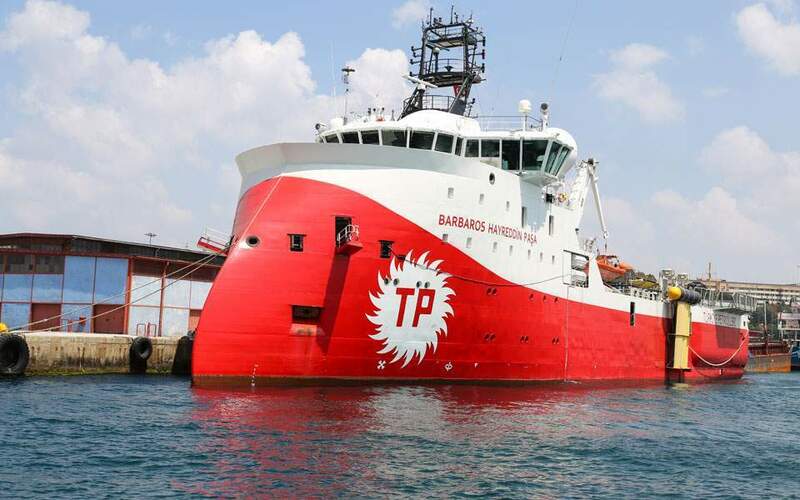 The cable shows FYROM’s negotiating targets have not changed much in the last decade and were to a certain extent achieved with the signing of the Greek-FYROM deal in the Prespes lake district in June this year. In response to Mitsotakis’s remarks, Foreign Minister Nikos Kotzias issued a statement later saying it was known that FYROM’s prime minister at the time, Nikola Gruevski, did not want any solution to the name dispute. “In order to mock the international players, [Gruevski] pretended to be forced to accept a compromise. No one believed him, except, in retrospect, Mr Mitsotakis,” Kotzias said in a press release. Kotzias added that the WikiLeaks release shows Skopje wanted to use its constitutional name “Macedonia” without any modifiers for domestic use – a condition that ND had accepted, he said. Kotzias also said that the then ND government claimed the best solution to the dispute would be the name “North Macedonia,” which was rejected repeatedly by Gruevski.